Declarations made by Aston Martin CEO Dr Ulrich Bez and his fellow directors, when asked to explain the astonishing Aston Martin One-77 to the worlds motoring press, at its reveal at the Geneva Motor Show in 2009. Launched at a time when the global financial crisis of the late noughties was in full flight, the £1.2 million One-77 was none the less, a resounding success and as the name implies, just 77 cars were to be built. Since being manufactured, these superlative cars have found their way into significant and private classic and supercar car collections, around the globe. The amazing One-77s, as delivered to their lucky owners, did indeed achieve the goals set out by Dr Bez team in every respect and more beside. Strikingly beautiful and purposeful to look at, each car unique to its owners’ specifications, was constructed within a purpose built mini-factory by a small group of selected Aston Martin technicians. 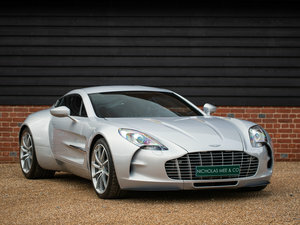 Produced not on a production line but by dedicated teams, from the finest bespoke components unique to the One-77 model. The One-77 carbon fibre chassis is fitted with a 7.3 litre naturally aspirated V12 engine, developed in partnership with Cosworth producing 750 BHP and 750 ft/lbs of torque. 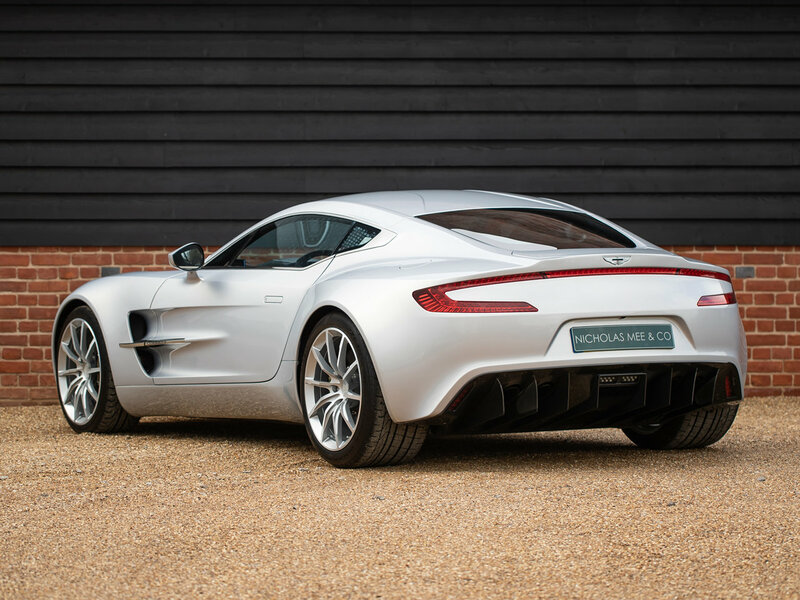 Clothed in a hand formed aluminium body and timed at 220 mph, with 62 mph coming up in just 3.5 seconds, the One-77 was by far the fastest and most powerful Aston Martin ever offered for road use. 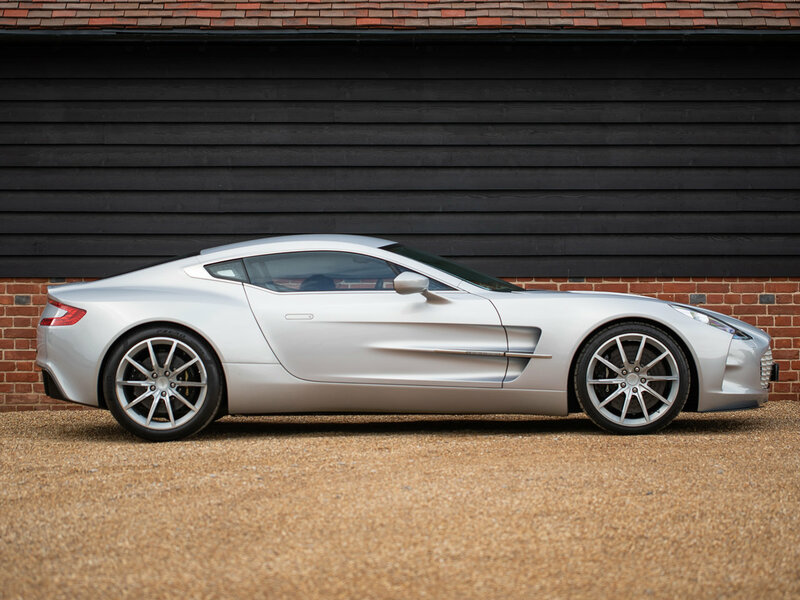 Receiving the Design Award of the Concourso d’Eleganzo at Villa d’Este in 2009, seemed fitting and further established the dynamic One-77 as an icon of Aston Martin’s history. 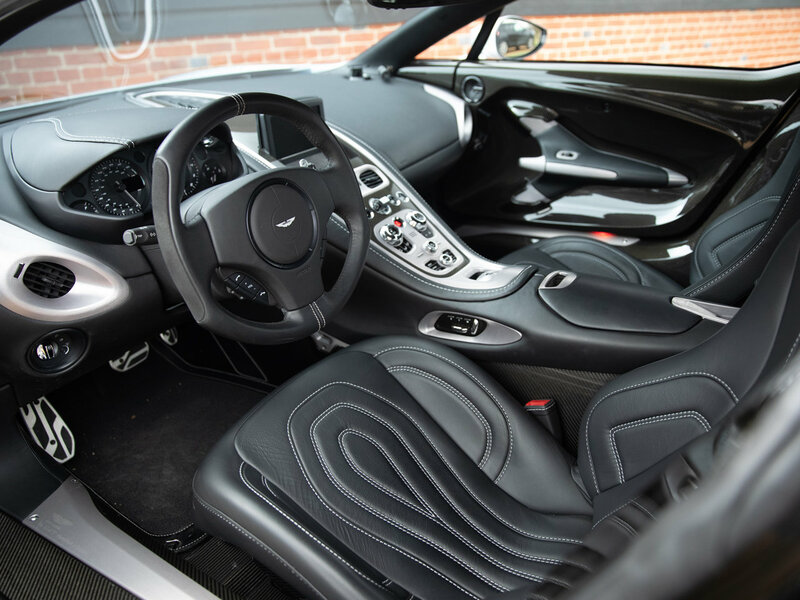 With only 77 examples existing, this extreme and wonderfully evocative expression of Aston Martin engineering, design and dynamic performance, is undoubtedly one of the greatest achievements of Aston Martin manufacture and a fitting tribute to its passionate and visionary creators. 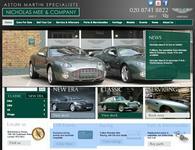 DB4 DB5 DB6 DBS V8 - VARIOUS SERVICES, LHD CONVERSIONS, ETC.